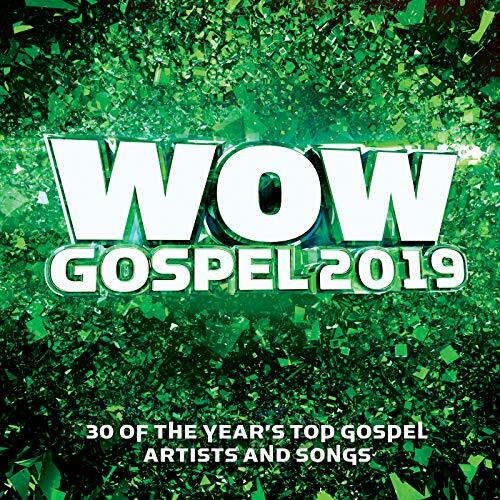 WOW Gospel 2019 – Koryn Hawthorne, Fred Hammond, Travis Greene, Donald Lawrence, Lecrae, Tamela Mann & more! The post WOW Gospel 2019 – Koryn Hawthorne, Fred Hammond, Travis Greene, Donald Lawrence, Lecrae, Tamela Mann & more! appeared first on BlackGospel.com.